Jet blasting or hydro jetting is a commonly used plumbing process to clear blocked drains and pipes. The process uses the power of highly pressurised water and jets to remove even the toughest substances that may be blocking your drains. Jet blasting has become increasingly popular with plumbers over traditional methods of unclogging drains because of its wide range of benefits. When Is Jet Blasting Suitable? Jet blasting involves the scouring of pipes with constant streams of high-pressure water. It is applied from a specially designed hose at rates of up to 5000 psi. Because of such a high pressure, no chemicals are needed to aid in the cleaning of pipes — the water is enough! Jet blasting scrubs the inside of the pipes using water only, without damaging the pipes. Other chemicals and tools used in traditional methods of unclogging and cleaning can easily cause more damage to the pipes. The pressurised water leaves pipes clean and intact. The streams of water from a jet blaster are powerful enough to blow an adult bison into pieces from a distance of almost 15 feet. This means that even the toughest blockages are no match for a jet blaster. Traditional methods of unclogging pipes and drains won’t be able to tackle tough tree roots or mineral deposits causing plumbing issues, but a jet blaster will pulverise these blockages quickly and effectively. 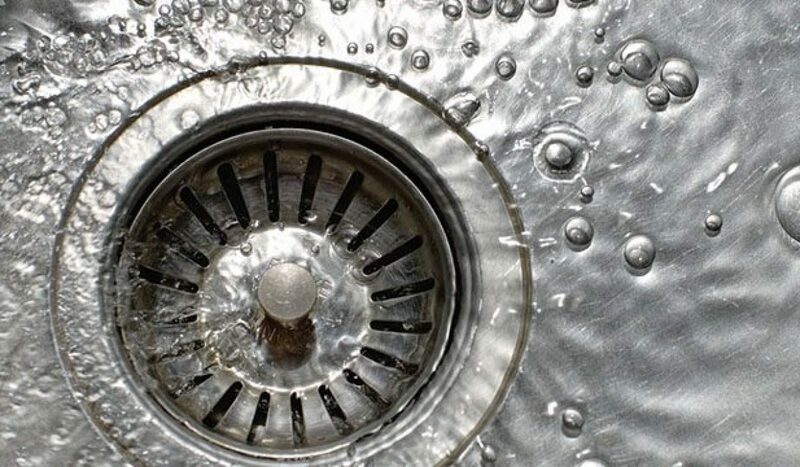 The high pressured water streams from a jet blaster allow deep penetration into the most hard to reach areas of the drain that traditional cleaning and plumbing methods just can’t reach. Often methods such as drain chemicals aren’t able to reach the problem area if the blockage is deep in the pipes, but this is not an issue for a jet blaster. Hydro jetting or jet blasting does not require you to dig up the pipes in order to clean. The powerful streams of highly pressured water are tough enough on the pipes from above the ground, saving valuable time, effort and money involved in digging up pipes. Hydro jetting is also used in cases where pipes have to be relined with new lining as well. At Plumbing Central Sydney, we use powerful hydro jetting machines to ensure all blockages are completely cleared in no time at all. From Roselands to Bankstown, Revesby to Peakhurst, our team of professional plumbers specialise in all aspects of plumbing across Sydney, so call us today on 04 1001 1999. We also offer a 24-hour emergency service. For immediate assistance, you can call us on 02 9199 9780.